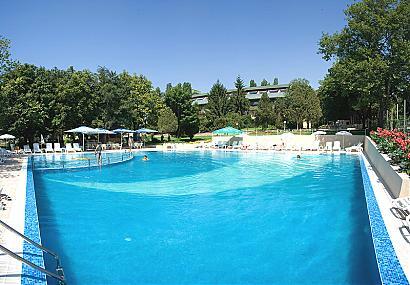 Park Hotel Persey has many years of tradition in organizing children’s birthday parties by the swimming pool of the complex. 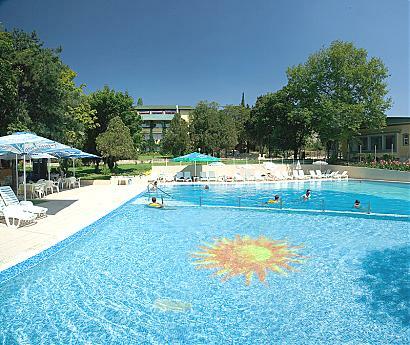 6.00 BGN per adult (for use of the pool). If interested, we can offer you a menu to make your choice.